Home to the stately and picturesque University of Virginia, founded by President Jefferson, Charlottesville, Virginia is a gorgeous college town. 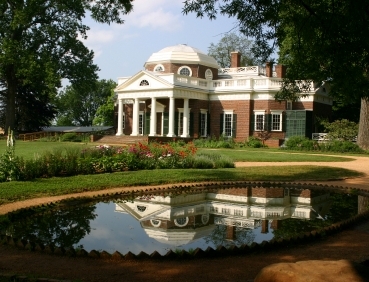 The home of Thomas Jefferson (Monticello), has been ranked as the #1 city (Cities Ranked and Rated). The town offers a tree-lined dignity and charm that, combined with its location at the base of the Blue Ridge Mountains, makes it easy to see why so many choose Charlottesville in which to live or visit. This pleasant city of 46,000 is also near the Shenandoah National Park. There are plenty of recreational and cultural opportunities, the latter coming from the stimulating presence of the University of Virgina. 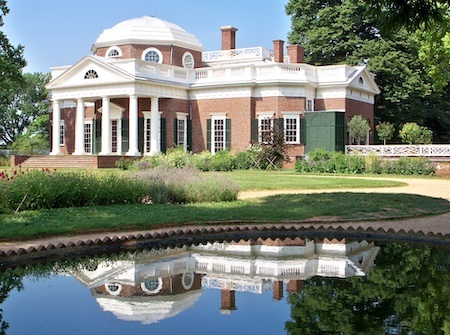 The homes of Presidents Jefferson, Madison, and Monroe are nearby.